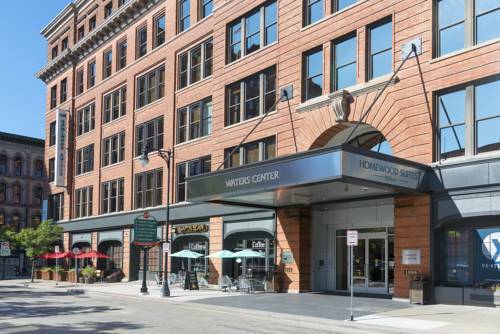 If you're into horses you can go for a horseback ride here at Jw Marriott Hotel Grand Rapids. 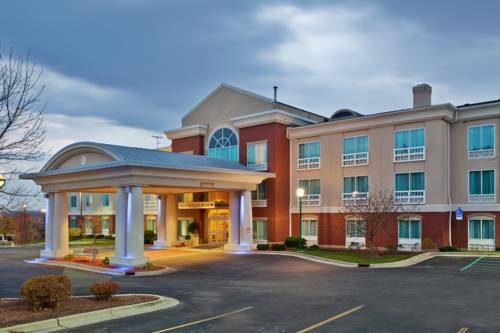 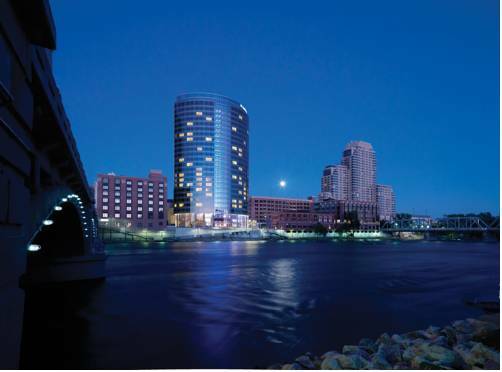 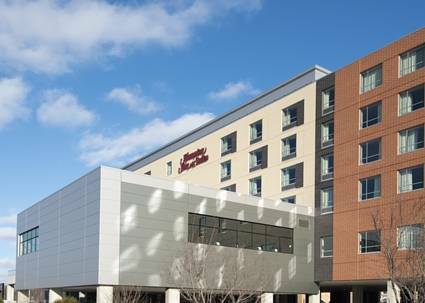 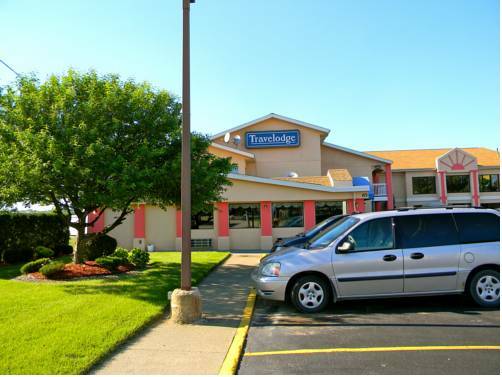 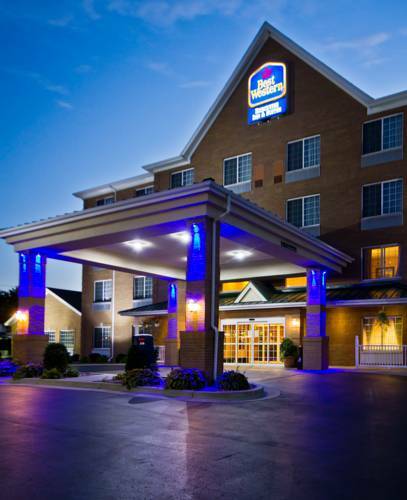 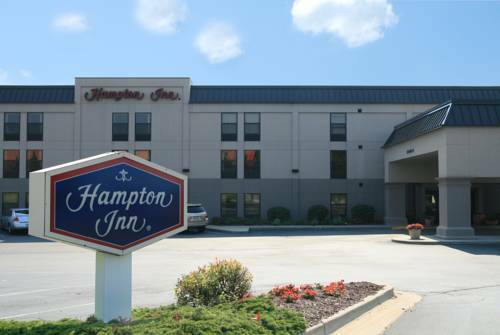 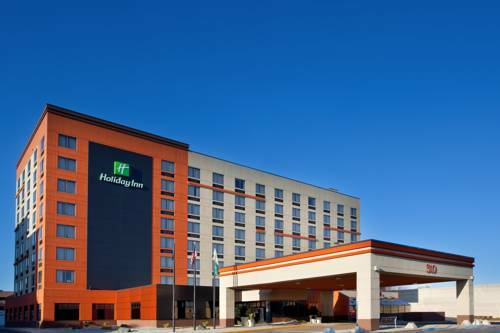 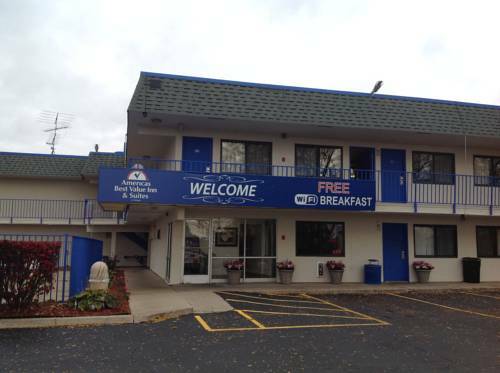 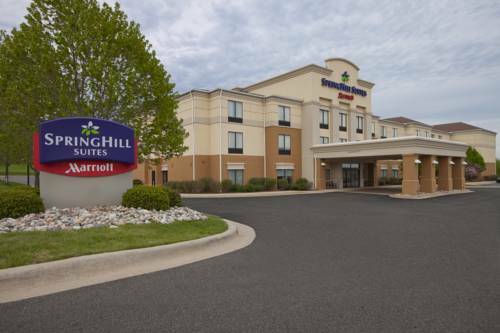 These are some other hotels near JW Marriott Grand Rapids, Grand Rapids. 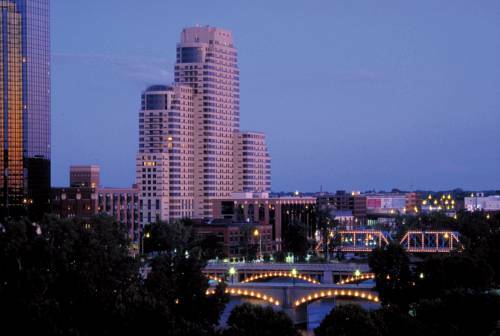 These outdoors activities are available near Jw Marriott Hotel Grand Rapids.